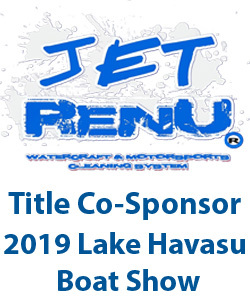 This year, the 28th Annual Lake Havasu Boat Show is more inter-active than ever! 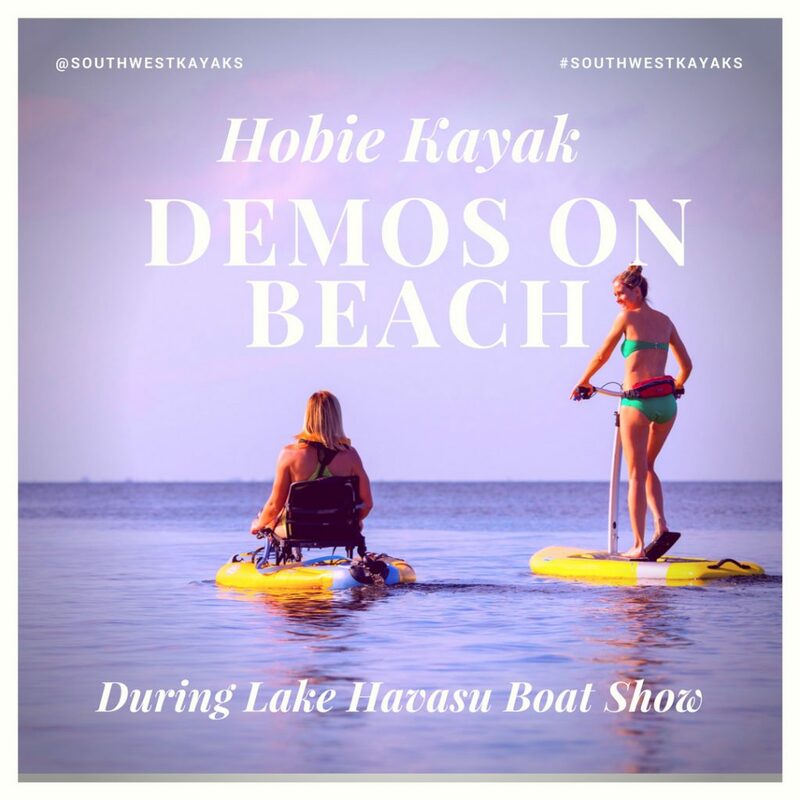 Bring your water apparel and try out a new Hobie Kayak or Paddleboard courtesy of Southwest Kayaks/Lower Gear of Lake Havasu. 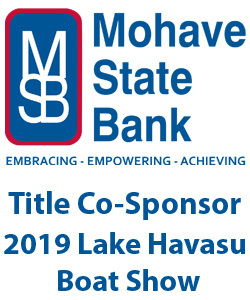 Come on down to the Windsor 4 beach and have some fun.